Blues and soul music fans know that the soundtrack to early rock’ n’ roll ran on three-minute instrumentals with sax in the lead, and was directly related to 1950s and 1960s New Orleans R&B hits, along with that deep-fried wildness that came from Memphis. 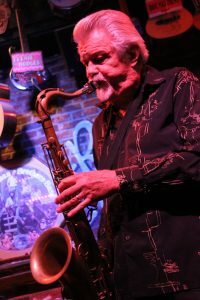 With this history lesson in mind, old school rock ‘n’ soul saxophonist and singer Terry Hanck makes perfect sense. Clearly, Hanck has worshipped at the right Southern altars — those of such iconic R&B brothers as Fats Domino, Ray Charles, B. B. King, Lee Allen and King Curtis. “I write songs that you think you’ve heard for years,” says the South Florida-based Hanck, who’s got suave movie-star looks and a good time presence that immutably anchors the old-style R&B he adores. Terry Hanck is multi-Blues Music Award winner for his work on sax. 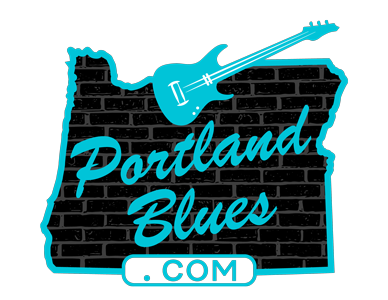 With a hot blues band featuring Johnny “Cat” Soubrand on guitar, drummer Butch Cousins and bass player Tim Wagar, Hanck is touring the country and will be making a trek to Oregon for a show at Catfish Lou’s on Thursday, September 7. Tickets for this 9:00 pm event can be found at Tickettomato.com for $10.00. Catfish Lou’s is located at 2460 NW 24th.